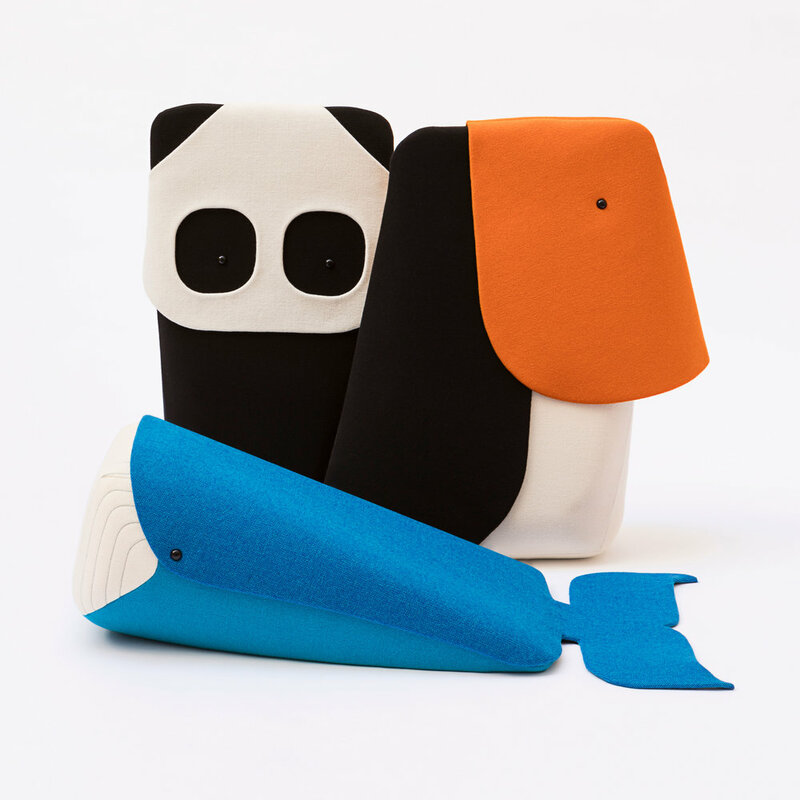 THE ZOO COLLECTION is a collection of bright and colorful cuddle toys that appeal to both children and adults. The Zoo includes a toucan, a panda bear and a whale. 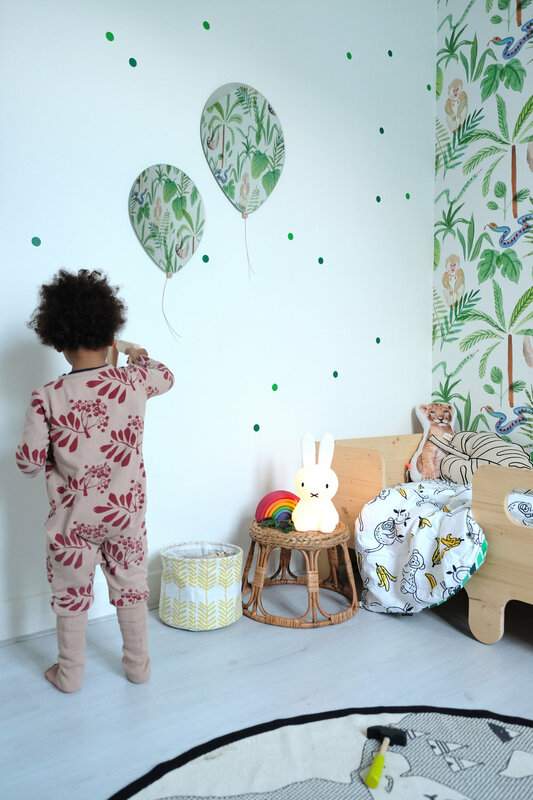 The Zoo Collection is made in a big oversized version and a small “teddy bear” version. 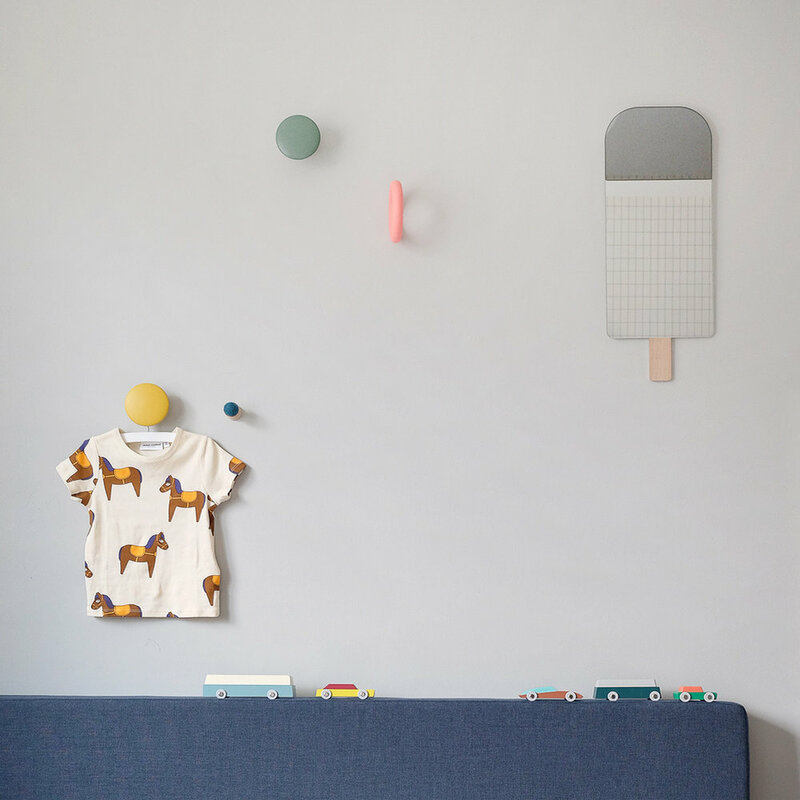 Made in the famous Hallingdal 65 fabric from Kvadrat. 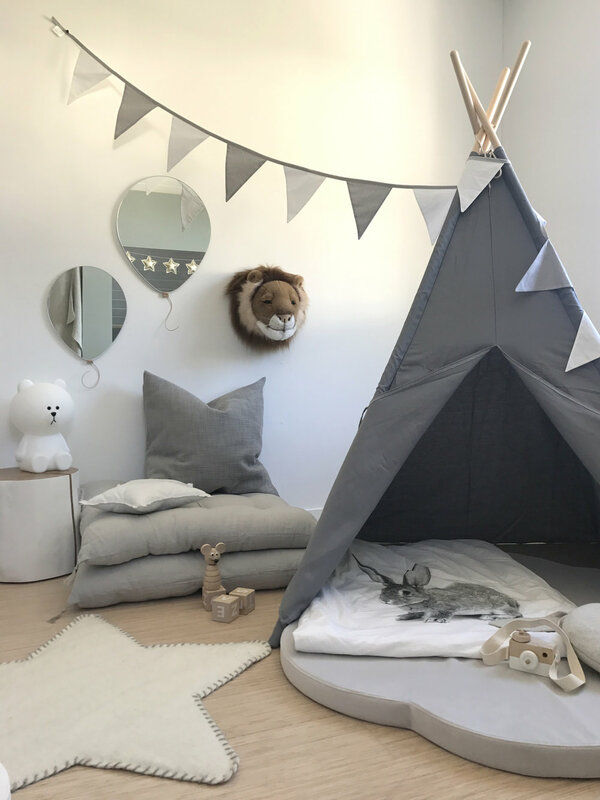 Having worked for a host of international brands such as Camper, George J Snowden and Ronan & Erwan Bouroullec, the French-born designer Ionna Vautrin opened her own studio in Paris in 2011. Since then, she infuses her signature cheerful spirit into a composition of organic and geometric shapes. Her work is a charming weave with industry and poetry. 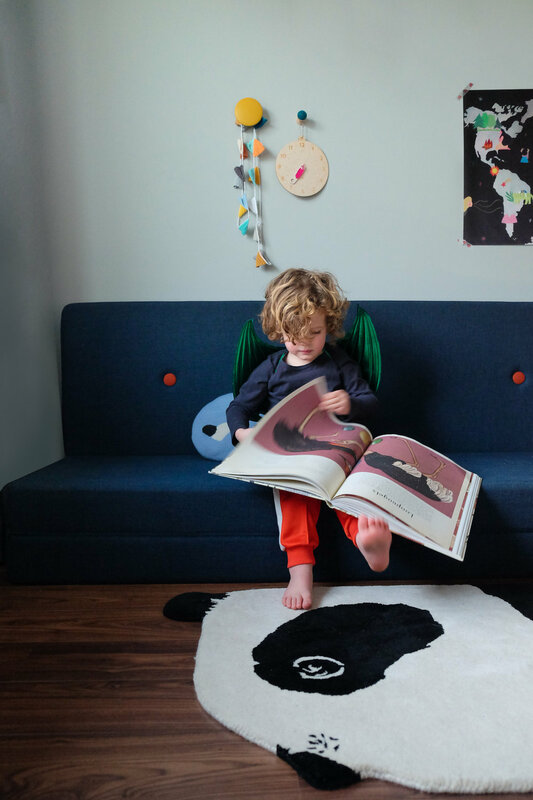 THE ELEPHANT CHAIR & TABLE have a friendly and welcoming appearance, that will seduce the youngest and stimulate storytelling and adventure. 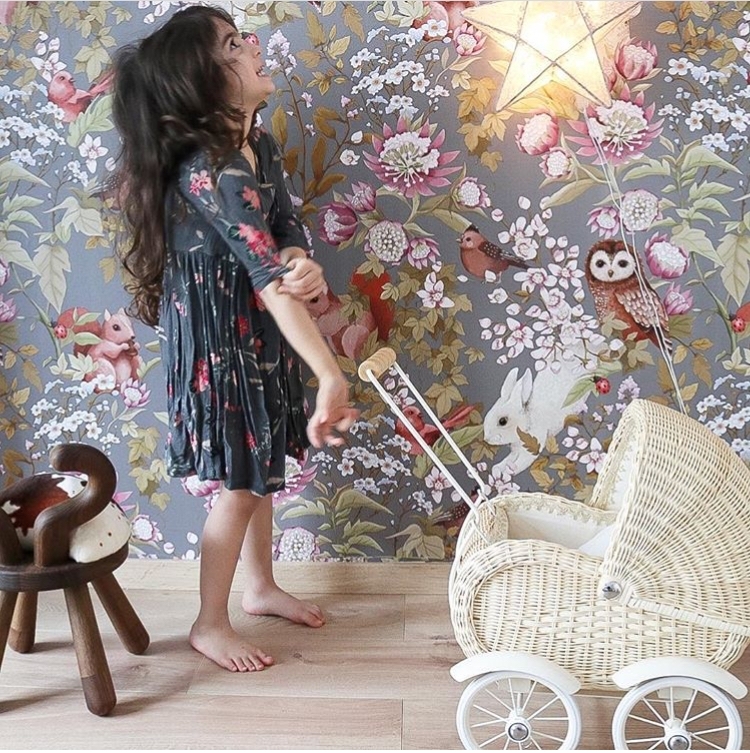 The sophisticated lines will appeal to the parents and serve as a perfect blend of form and function. 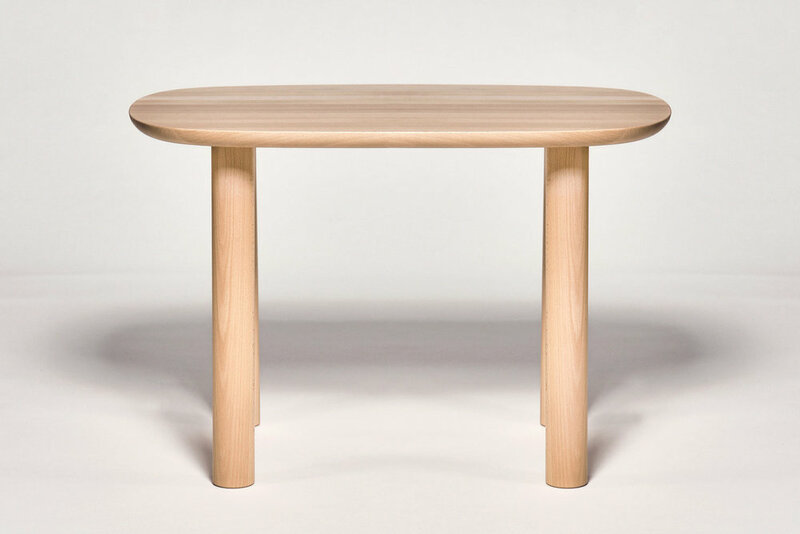 The Chair & Table are made from fine European Beech in a matte lacquer finish. 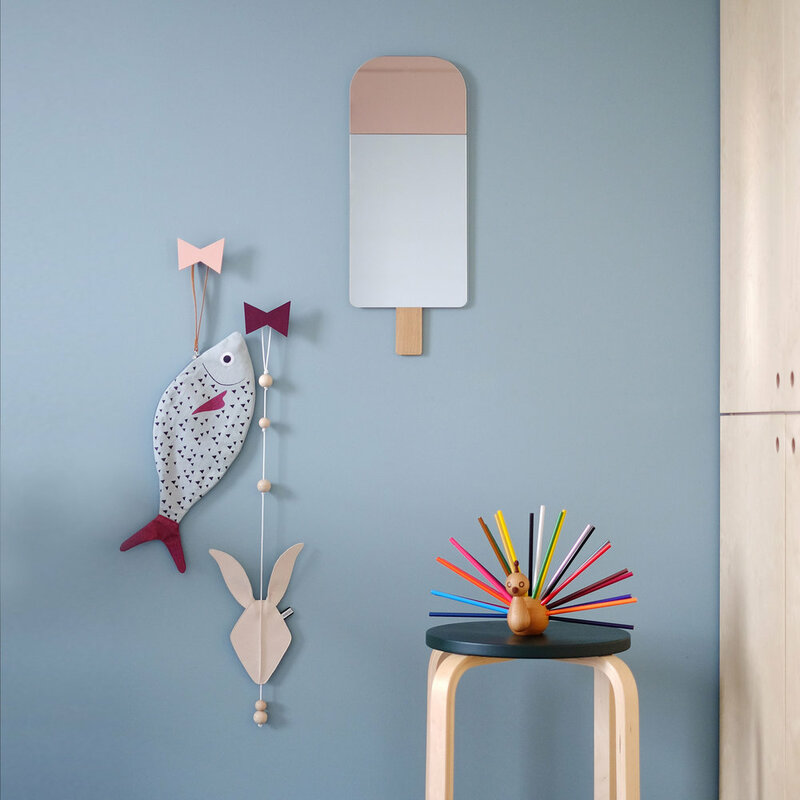 Material: Fine European Beech with a matte laquer finish. 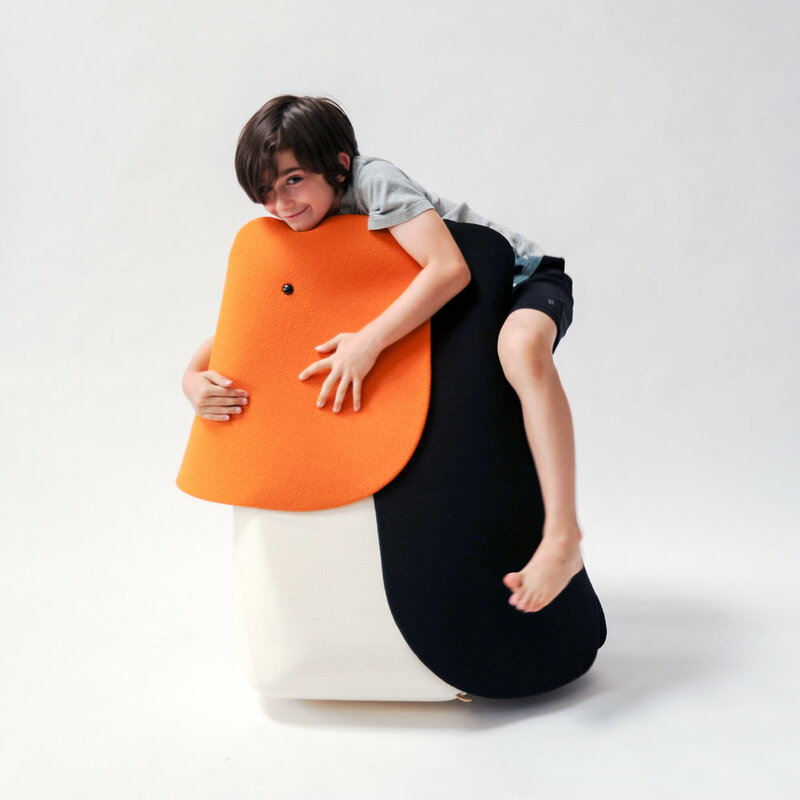 Marc is an awarded industrial designer from ENSCI - Les Ateliers, Paris with a mathematics and physics background. Before he founded his studio in 2011, he had a rich work experience for luxury brands such as Hermes, Cartier and others. 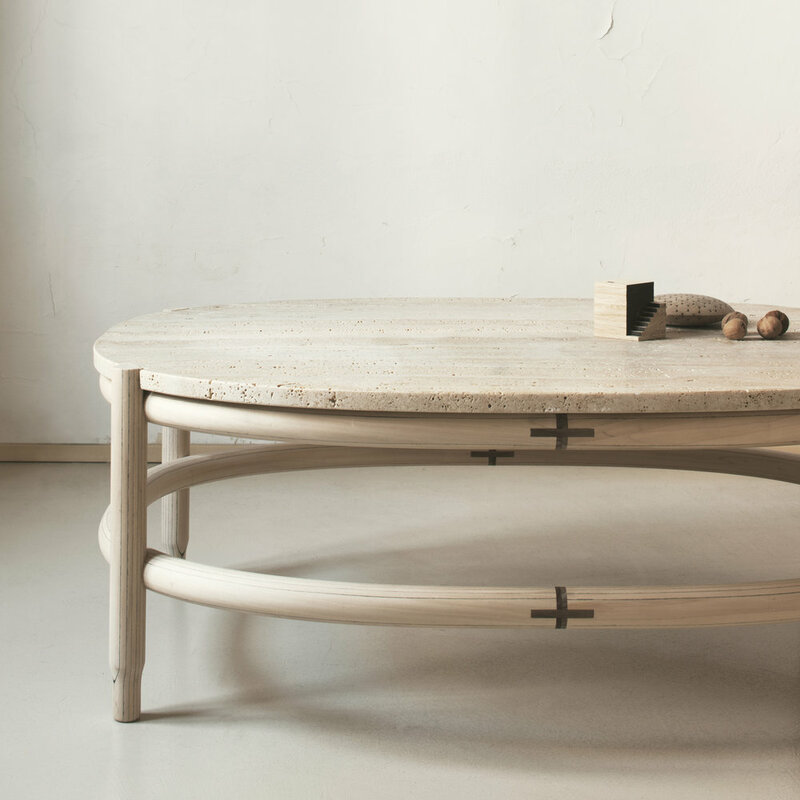 His unique background has helped him step into many key furniture and product design project collaborations with fx. 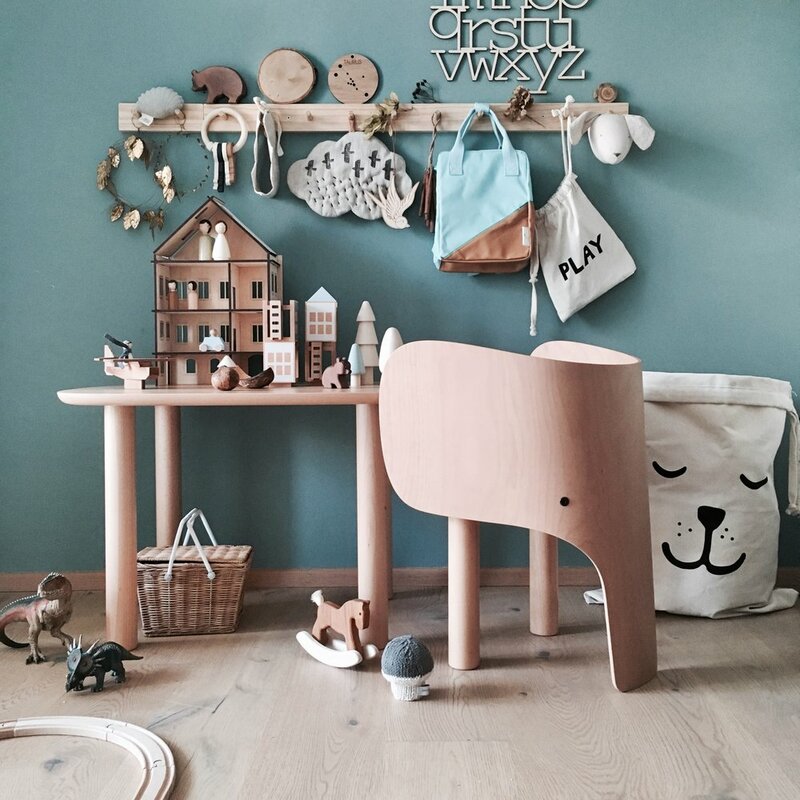 Thonet, Lexon, Normann Copenhagen and EO. 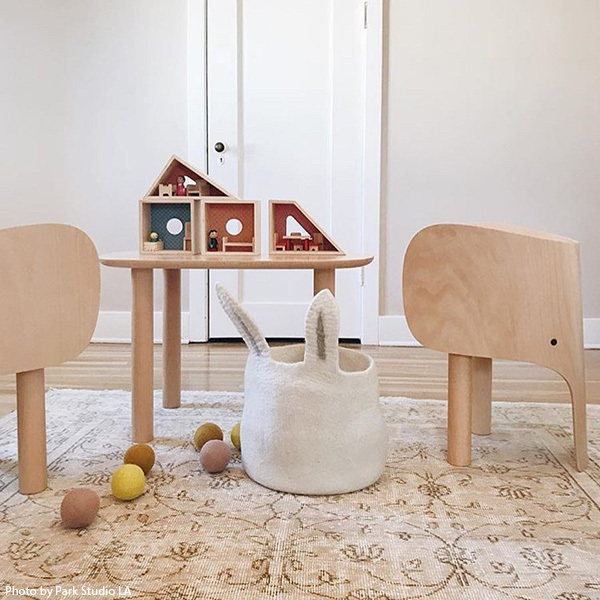 Products by Marc Venot: Elephant Chair and Table. 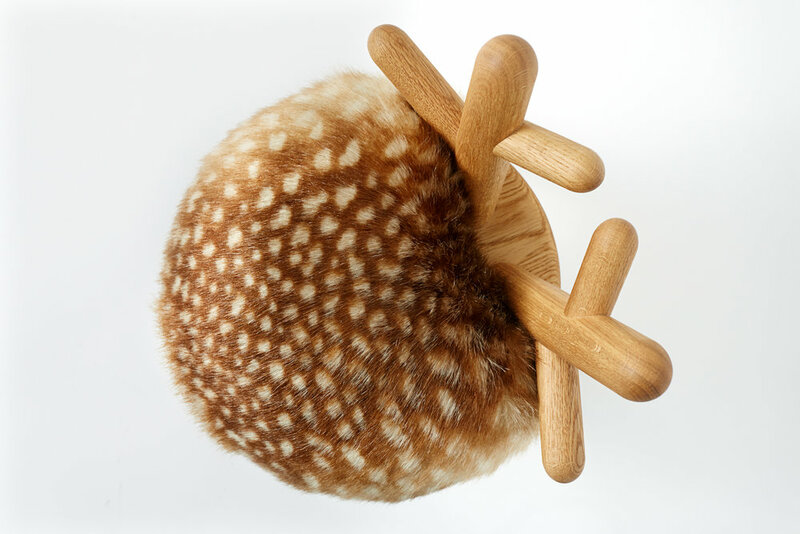 Material: Fine solid Oak and Walnut, seat in foam and faux fur. 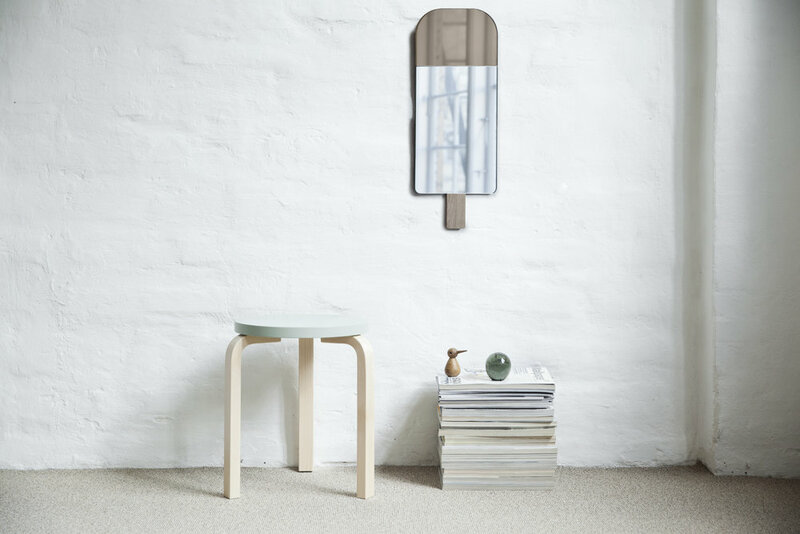 Material: Fine solid European beech and Oak with a matte laquer finish, seat in foam and faux fur. Material: Fine solid European smoked Oak and Walnut, seat in foam and faux fur. 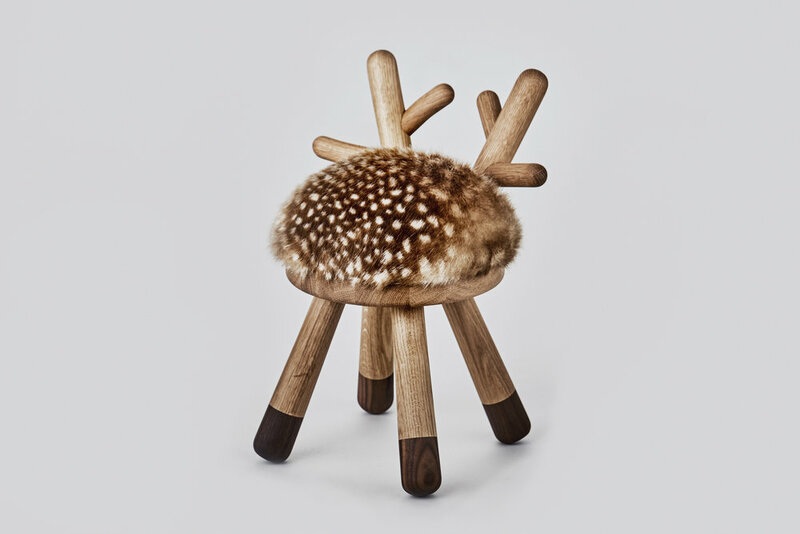 Products by Takeshi Sawada: Bambi Chair, Sheep Chair, Cow Chair, Peacock Pencil holder. BALLOON MIRROR is a playful and elegant design, that is available in two sizes. The small knot detail is made of European Oak with a fine leather strap. Material: Glass, Oak and aniline leather string. Tor & Nicole are the directors and owners of EO. Their common passion for design and production has created an impeccable bonding for the A-Team. 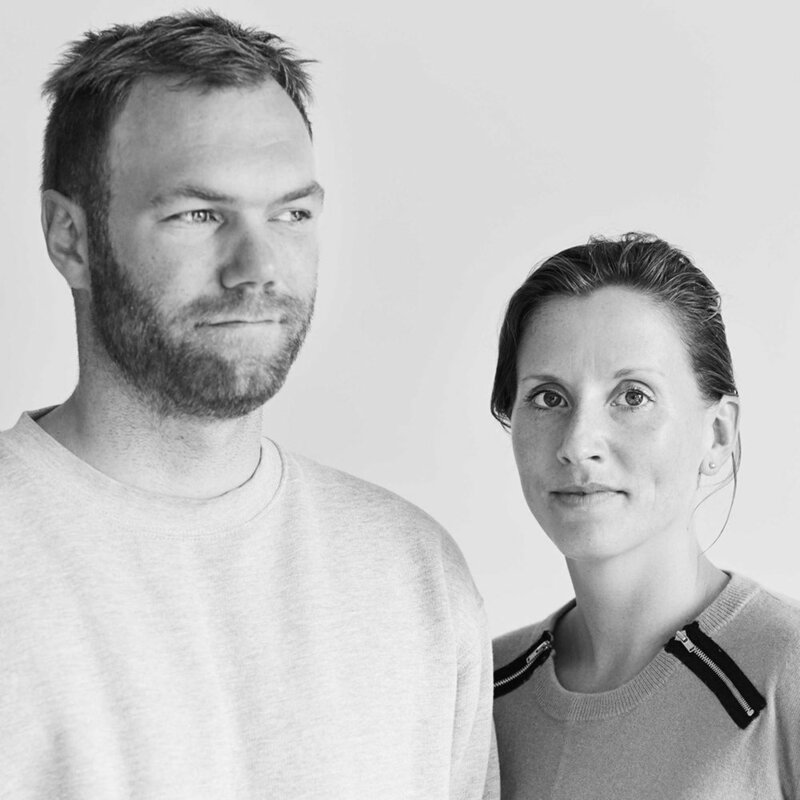 Graduated from Royal Danish Academy of Fine Arts, Nicole has found excitements in versatile design worlds including landscape and stage design; whereas Tor is profoundly rooted in Danish design industry through years of dedication in Bo-Tikken, Normann Copenhagen, Luceplan Scandinavia and OK Design (as a partner). Tor, together with Nicole, proudly established EO in 2013. Material: Glass, colored glass, Oak. Variants: Warm Rose, Smoked Grey, Ocean Blue, Exotic Green and Hazel Brown. 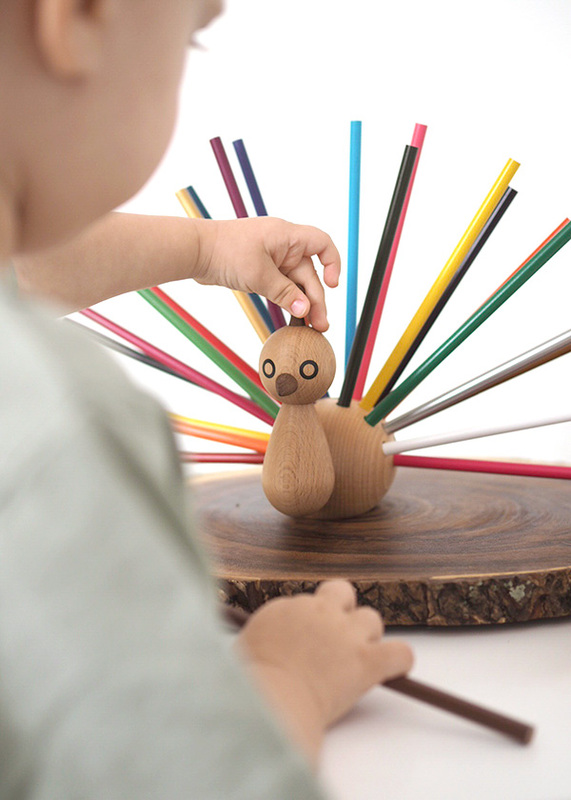 PEACOCK pencil holder is a humorous, elegant and decorative object for children from ages of 3-100. 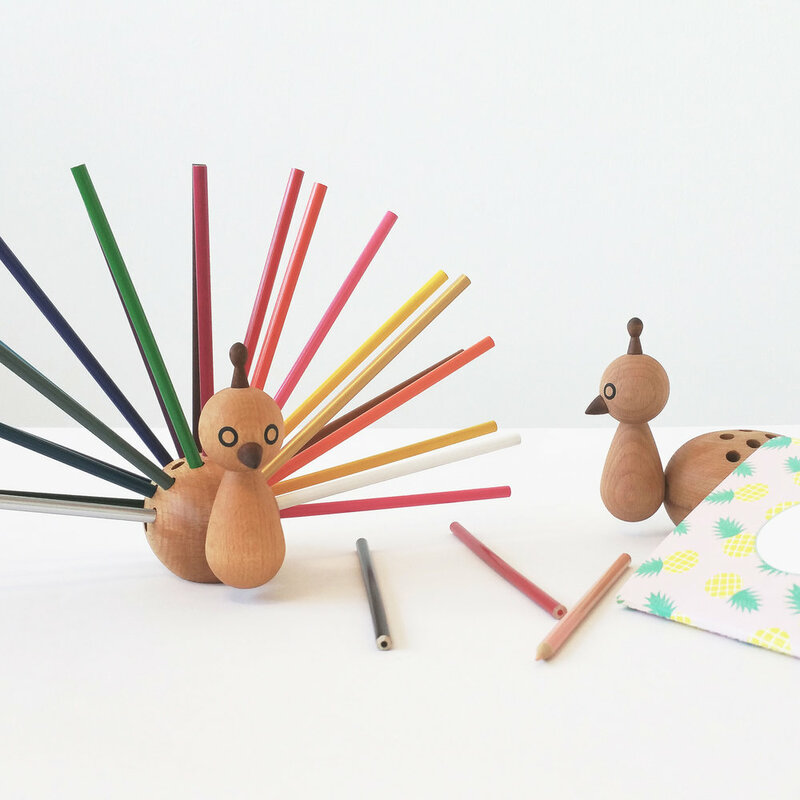 Material: Fine European Beech wood, oil treated, 24 coloured pencils included. 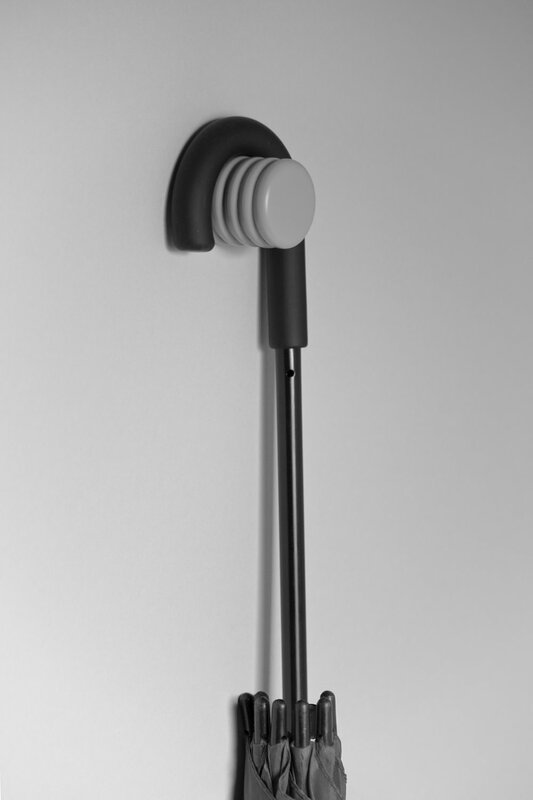 ONoff are simple and modern hangers that combine form and simplicity. They are designed by Bicolter Studio who were inspired by the form of hidden electrical tubes and have interpreted these elements into everyday objects. Material: Fine solid European Beech, powder coated. 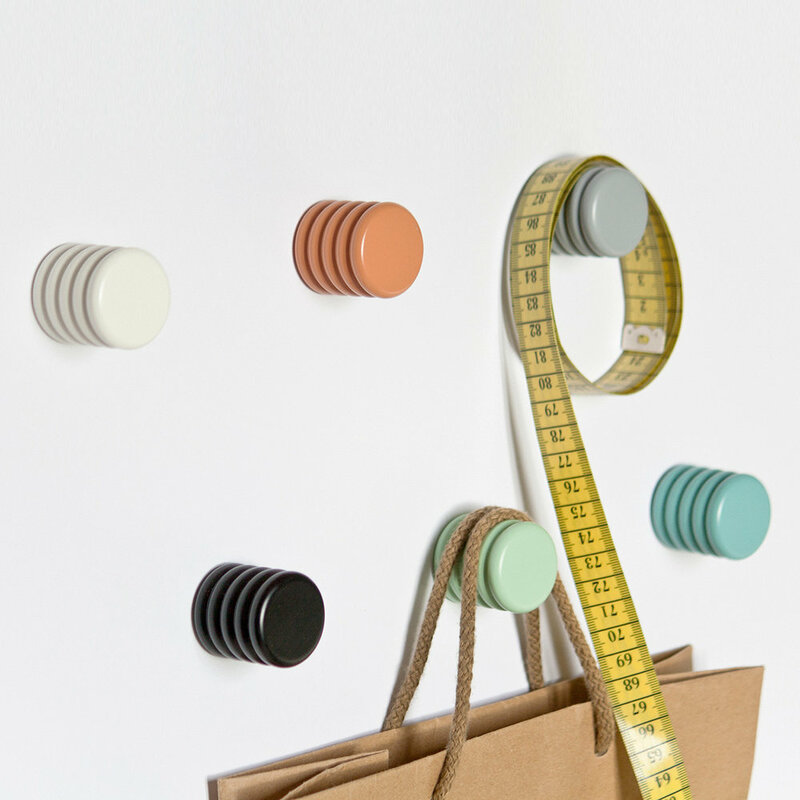 Variants: White, Peach, Grey, Black, Blue, Mint. 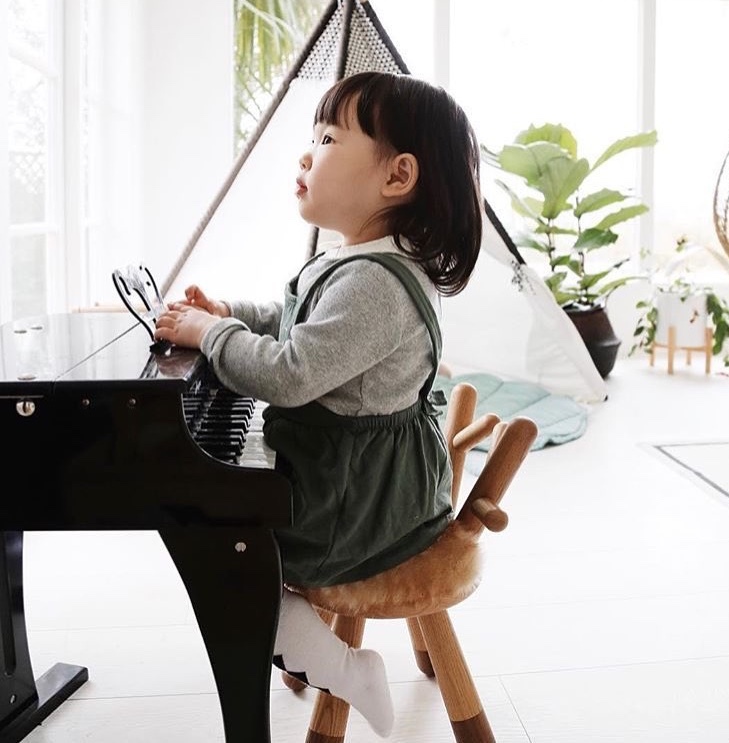 Max Weight: 8 kg, Depending on the mounting surface these numbers can vary, take into account the weight of the product plus anything that will be placed on it when considering the strength of the mounting surface. 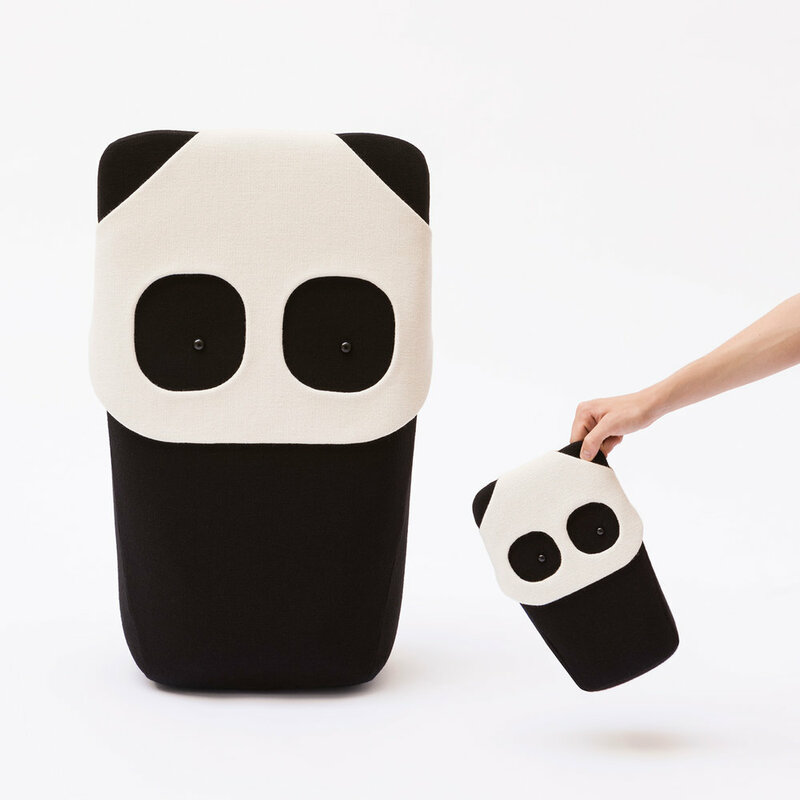 Bicolter is a Spanish designer duo by Olivia Salcedo and Saulo Santana. Bicolter constantly performs experimentation and debate between intangible and tangible language, in order to create new appreciations for objects. 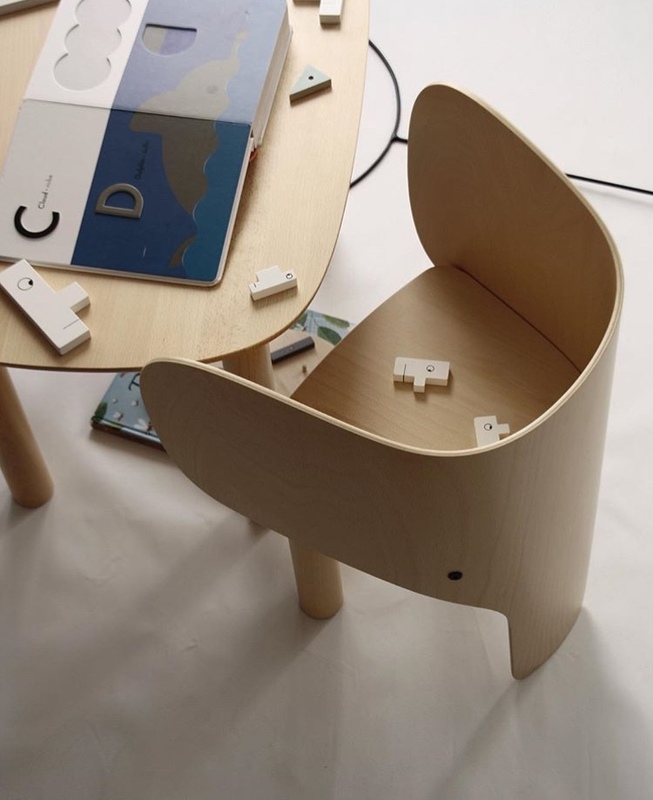 Their aim for the product is to explore the balance between conceptual and technical development. Material: Handmade in 100% wool. Carefully woven in the precise colors and details. Twice is an art direction and graphic design studio based in Paris, founded by Fanny Le Bras and Clémentine Berry. Their unique hybrid of music, fashion and art has reflected on their absolutely charming work. The bold use of colours and graphics have set an exclusively playful tone in the design with a great vibe. Twice has an impressive work experience for fashion and cultural clients such as Baleapop festival, Dior, Lea Peckre and Graphic Design Festival Paris. 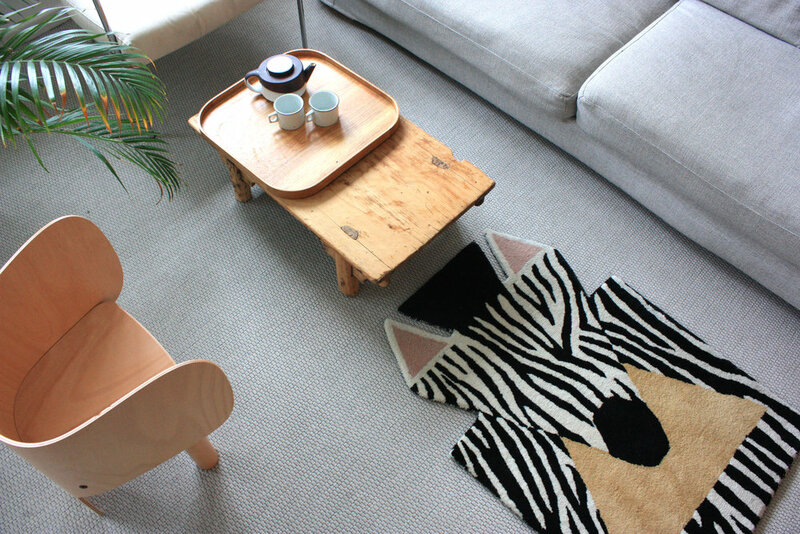 ZEBRA CARPET is a modern interpretation of the distinctive African animal with its unique black and white stripes. 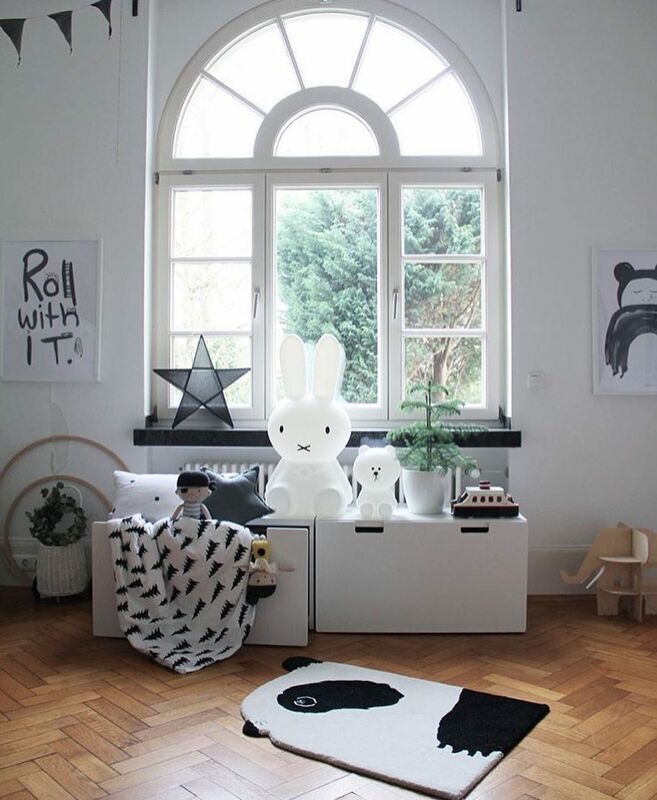 Its graphic appearance makes it perfect in any room to add humour and warmth to your home. 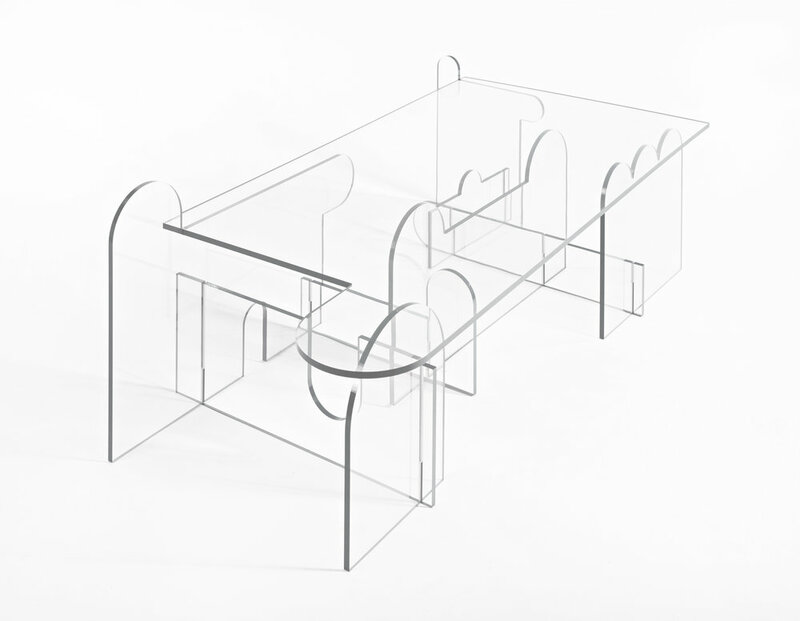 PERSPECTIVE TABLE is a sculptural masterpiece that fuses light and the lines of structure in a perfect blend. SO TABLE is a beautiful piece of furniture that suits most surroundings, with its simple, yet complex design. the different layers in the soft rounded frame made in Lime wood. 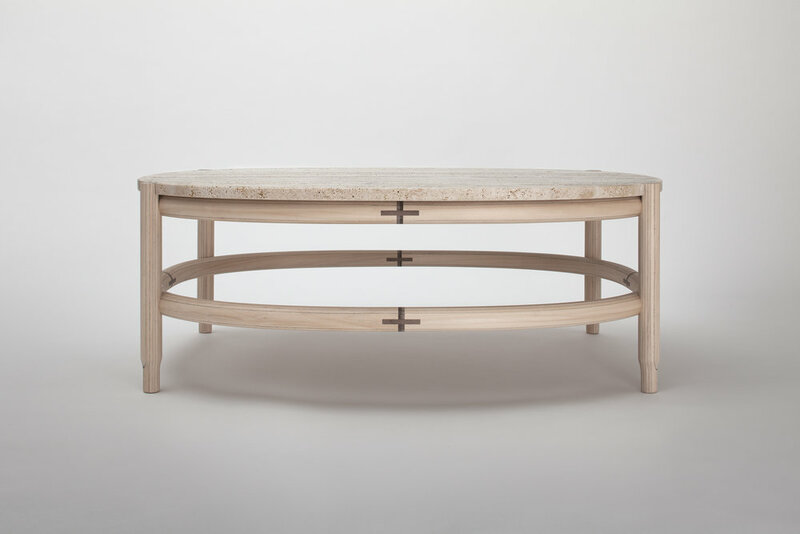 Material: Premium grade vein cut Travertine table top and Lime wood frame. Tsukasa is a Japanese artist based in Milan. 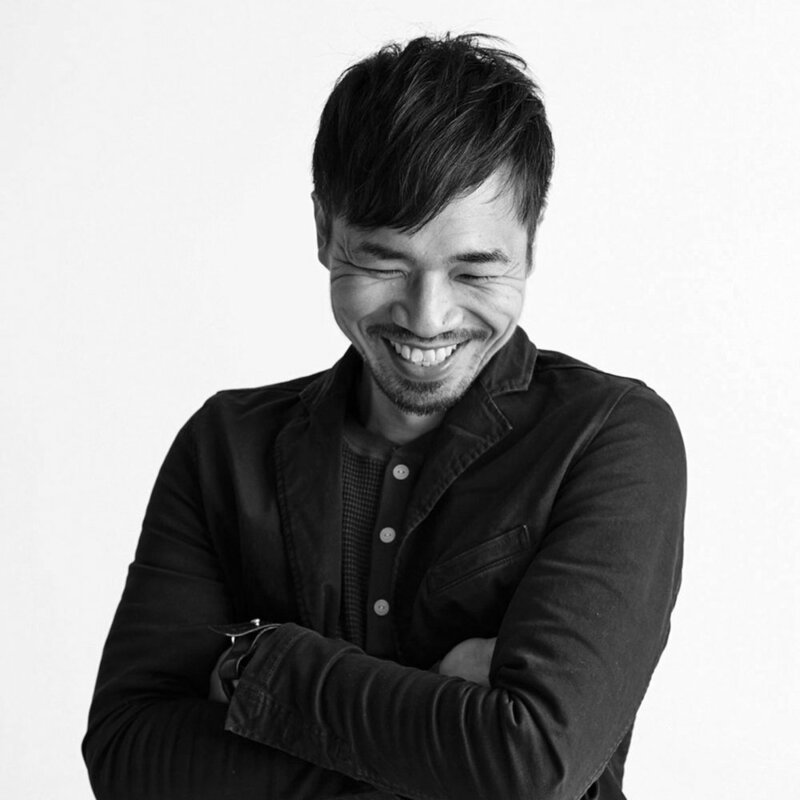 Soon after his graduation in Nagoya he acquired his fame by collaborating with Italian artists such as Luca Pancrazzi, Donata Paruccini and David Chipperfield Architects Milan. He also won the Cristalplant Design Contest with Marco Gazzini in 2011. 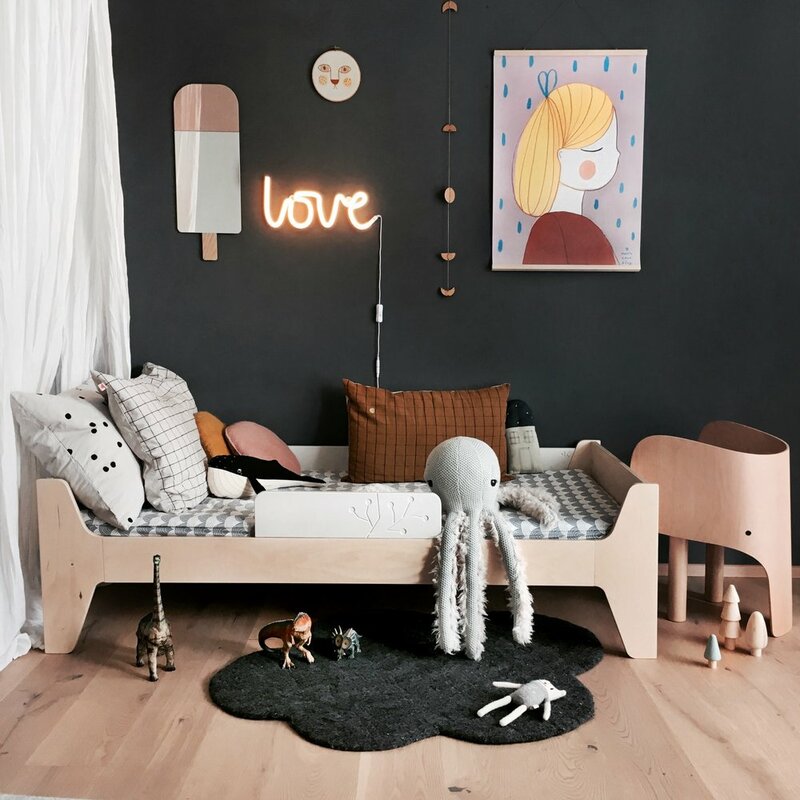 He ferments his design concepts from the thinnest nuance of everyday life, starting with the natural shapes and colours, and ending with the urban materials and forms.